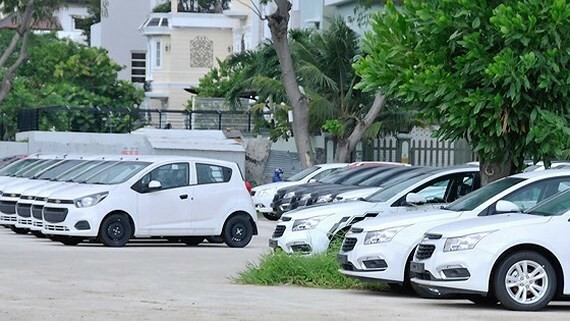 Report by the Vietnam Automobile Manufacturers’ Association (VAMA) showed that sales of passenger cars increased heavily in March, up 151 percent compared to the previous month. There were more than 32,300 completely built unit (CBU) cars being sold in March across the country, of which more than 22,500 units were passenger cars, accounting for 70 percent. 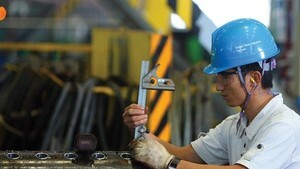 Among 11 members of VAMA, the number of domestically-assembled cars was nearly 19,800 units, an increase of more than 157 percent over the previous month. Meanwhile, the number of CBU cars was 12,530 units, an increase of more than 164 percent over the previous month. Since the beginning of this year, more than 56,600 passenger cars have been sold, up more than 43 percent compared to the same period last year. According to VAMA, although domestically-assembled cars held a majority in total car consumption with 60 percent, it still saw a decline in comparison with last year with more than 46,253 units, a decrease of 3,700 units. Meanwhile, the number of imported cars being sold was three times higher than that in the same period last year. Particularly, nearly 32,000 imported cars were sold by the end of March, up more than 22,400 units year-on-year. Along with an increase in sales of automobiles, the automotive market also saw a reduction in prices of several car models last month.